Want to hit up the newest businesses to open on the Near North Side? From an upscale bar to a bakery, read on for a list of the newest destinations to open for business in this Chicago neighborhood. Te'amo Boba Bar is a tea room offering Asian-inspired bubble teas, juices, smoothies and some light fare. This new boba shop, which has another location in Hyde Park, touts its high-quality organic ingredients, per its website. Drinks are customizable and visitors can choose their preferred choice of milk, sweetness level and amount of ice. Expect milk tea options like jasmine tea; the classic with organic rose milk; or the Hong Kong, black tea blend with evaporated milk. Other offerings include honey and passion fruit premium teas; the Japanese Ujikintoki smoothie with shaved ice matcha, red bean and organic milk; and strawberry and banana smoothies. See the full menu here. 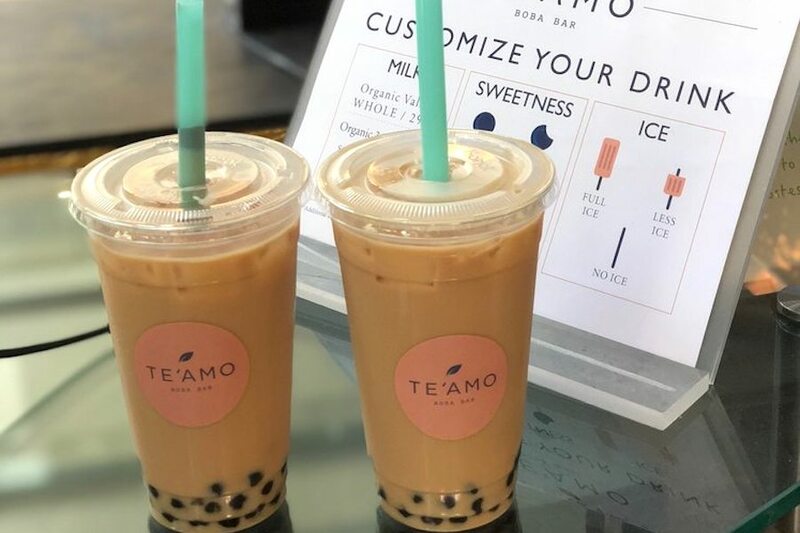 Yelpers are still warming up to Te'amo Boba Bar, which currently holds 3.5 stars out of four reviews on the site. Yelper Kevin K., who reviewed it on July 7, wrote, "I recommend the Thai milk tea! They don't have their own store and are located at the bar inside of Lao Sze Chuan." Te'amo Boba Bar is open from 11:30 a.m.-9 p.m. on Monday, Tuesday, Wednesday, Thursday and Sunday and 11:30 a.m.-10 p.m. on Friday and Saturday. Z Bar is a lounge and cocktail bar with sweeping views of the city and globally inspired fare and libations. Expect cocktail options like the Manhattan Royale made with 18-year-old bourbon, black truffle bitters and rye laced with 24-karat gold flakes, per Eater Chicago; Dynasty, with vodka, raspberry, lime and ginger; and the ginny Clear Skies topped off with maraschino and citrus. On the menu, offerings include Malaysian-style chicken and beef satay, mini sliders made with wagyu beef, a seafood platter, steak fondue and more. The full menu can be seen here. With a four-star rating out of 13 reviews on Yelp, Z Bar has been getting positive attention. Yelper Trekforbeer B. wrote, "Trendy and cool looking spot that's visually appealing. Didn't get to sit outside, but the bar is a fine alternative. 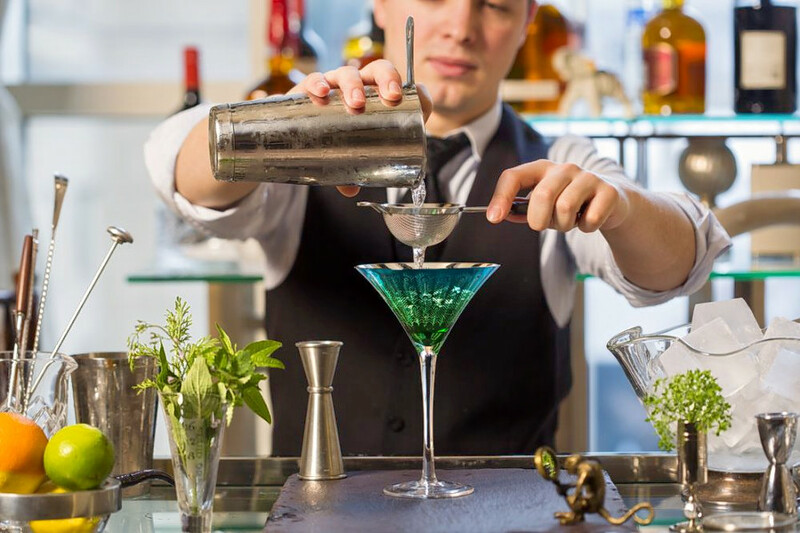 Creative takes on classic cocktails, some very cool twists." Z Bar is open from 2 p.m.-midnight on Monday-Thursday, noon-2 a.m. on Friday and Saturday, and noon-midnight on Sunday. 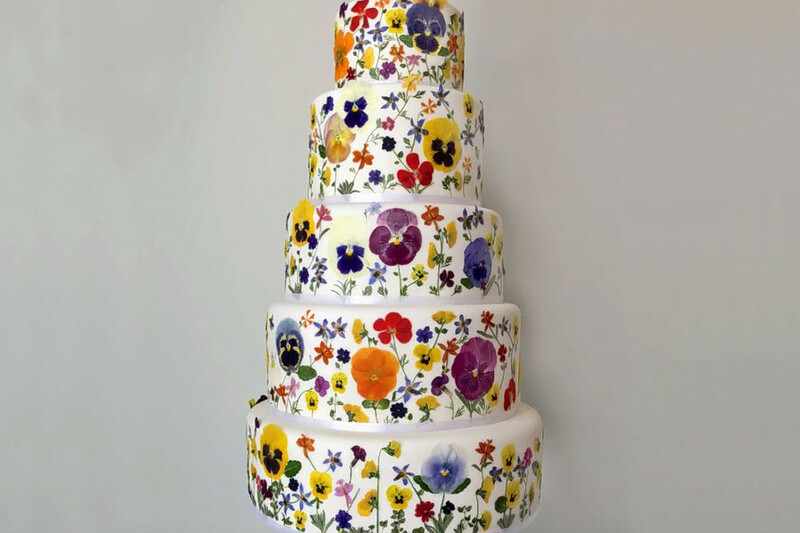 Bjorn Cakes is a bakery offering custom cakes, wedding cakes, cupcakes and more. Named after the Swedish word for Bear, owner Kort Linden says on Bjorn Cakes' website that the name is a nod to his Swedish heritage and the rarity of his cakes. The bakery uses organic eggs and dairy, Kerrygold butter and handmade fillings. Cake flavors include vanilla, almond, chocolate, red velvet, carrot, coconut and membrillo (quince), with fillings such as lemon curd, pistachio Italian butter cream, German chocolate, passionfruit curd, cream cheese buttercream, mango curd, Madagascar vanilla bean creme, chocolate mousse and more. Check here to get a quote and a full list of cake and filling flavors. Cake tastings are also available at $25 per half hour. Bjorn Cakes has received one review on Yelp thus far. Yelper Joe W., who reviewed the bakery on June 6, wrote, "Fantastic five-star patisserie cakes. When you go with new companies it's always a gamble but there was nothing amateur about Bjorn Cakes." Sapori Antichi Bar Italiano is a bar and lounge that offers modern Italian food for lunch, dinner and Sunday brunch. 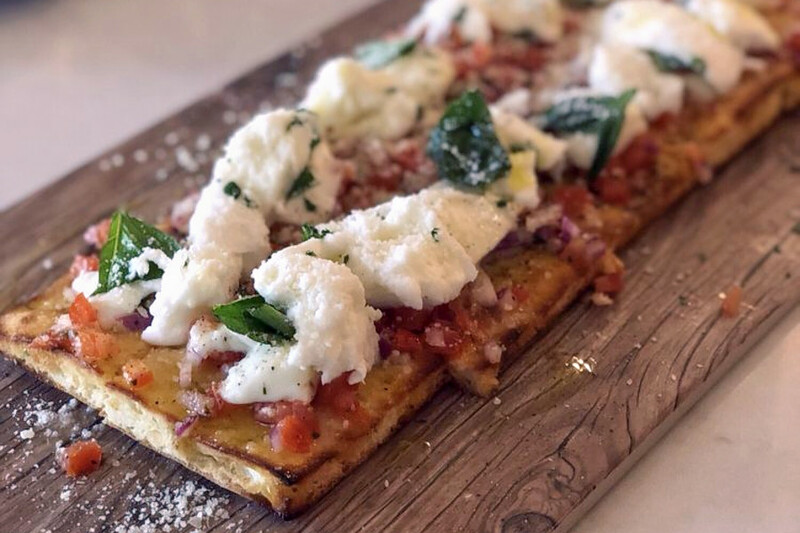 Look for everyday menu options like lasagna, eggplant-filled ravioli and Caprese paninis, along with salads and seafood dishes like whole roasted branzino and sous-vide salmon. Pair your fare with a glass or bottle of domestic or international wine. Check out the business' website for more information. With a five-star rating out of 34 reviews on Yelp, Sapori Antichi Bar Italiano is off to a strong start. Yelper Yvonne Y., who reviewed it on July 7, wrote, "Amazing gelato with classic and creative flavors. I like the traditional lemon ice and strawberry lemonade flavors as they were refreshing and not too sweet. The eggplant ravioli was tasty and the pasta was fresh and perfectly cooked." 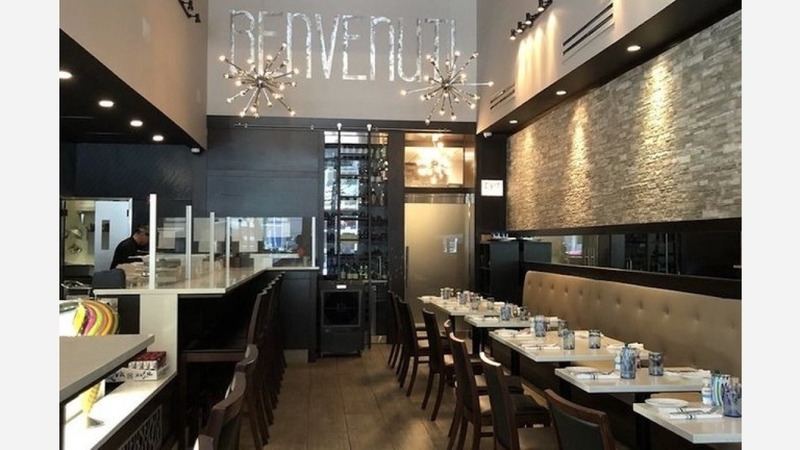 Jovan V. noted, "They had me at the free starter they bring to the table. A delicious and spicy red sauce served with bread that is sliced like french fries. Skinny pieces of addictive bread. So good." Sapori Antichi Bar Italiano is open from 11 a.m.-10 p.m. on Monday-Saturday and 9 a.m.-9 p.m. on Sunday.